Even if I live on the French Riviera, I am totally in love with Luberon. I am not the only one, as this area is very touristic and people from all over the world are coming every year to enjoy it. I have also the great chance to plan every year a few weddings in Luberon. That is why, I want to share with some information getting married in Luberon, if you are considering a destination wedding. To start with, let me introduce you Luberon. Luberon is located in the southeast of France, between Aix en Provence and Avignon. This touristic French area is quite easy to access as you can find an airport in Avignon and another one in Marseille. Nice airport is at 2h30 by car. 2. 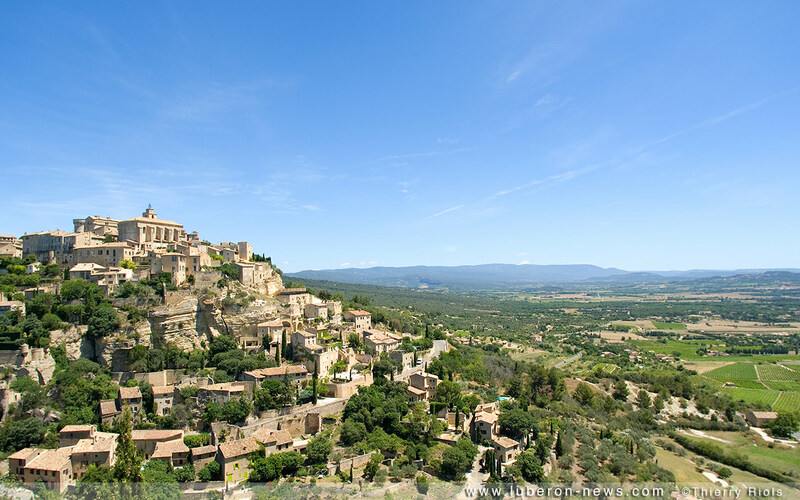 What is luberon famous for? Luberon is very famous especially for its typical and beautiful French villages, made with old stones and its scenery. If I have to resume Luberon, I would say vineyard and lavender fields. I really think that Luberon is exactly the picture foreigners have about France. That’s why Luberon is a perfect place to get married. 3. 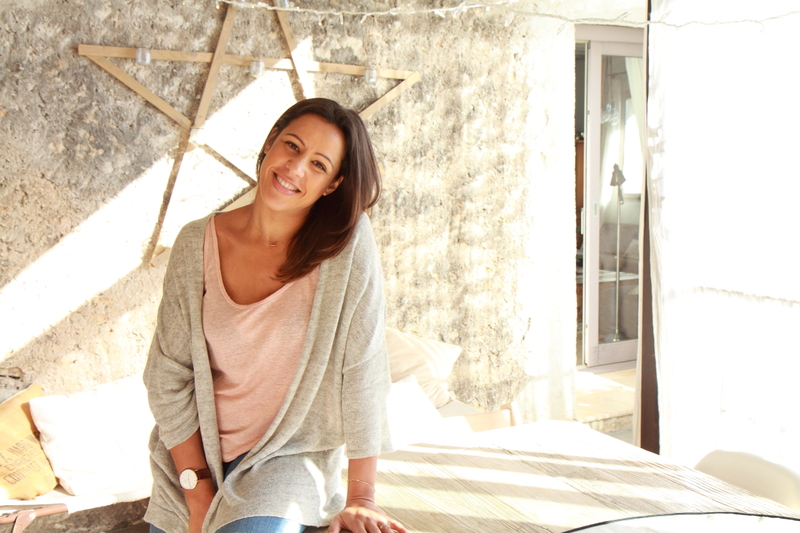 How can I get married in Luberon? Luberon is in France and like all the places in France, you cannot be legally married unless you are a French Resident. To become a French resident, you have to prove your residency at least 2 months before the wedding. It is not that easy to do and a bit complicated with the French administration. Consequently, most of our bridal couples organise religious or only symbolic wedding. 4. What kind of venues I can rent for a wedding in Luberon? Have a look below of my selection of wedding venues in Luberon. If you wish to get married in Luberon, that can help you. How to get married in France ?